1. 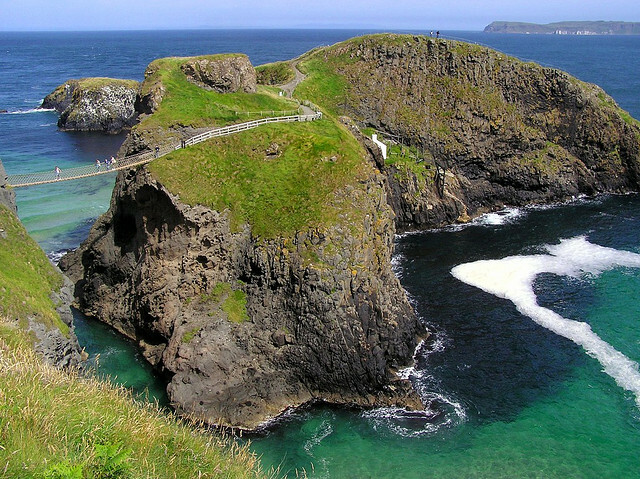 I’m probably not alone here when I say at the top of my favorite Northern Ireland attractions is The Causeway Coastal Route, which takes in counties Antrim and Derry, and approximately 80 miles of the most spectacular coastal scenery you will find anywhere in the world. A tour through this part of Northern Ireland will see you pass beautiful sites such as: The Giant’s Causeway, The Carrick-a-rede Rope Bridge, Dunluce Castle, Glenariff Forest Park and the award winning Portrush Whiterocks Beach. 2. The City of Belfast has been in the news throughout the years for many of the wrong reasons, but like anywhere else in the world, bad news sells! Belfast is a wonderful city which has so much to offer its visitors. History, shopping, nightlife, golf courses, world class dining – Belfast has it all. 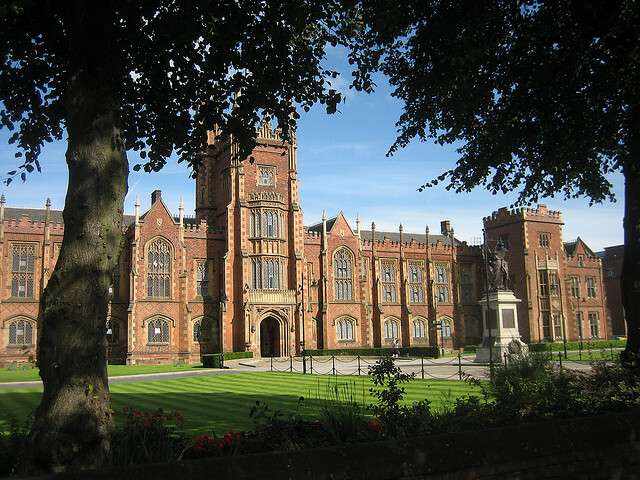 A few favorites: Queen’s University, Stormont Castle and St. George’s Market. If you’re apprehensive about taking a trip to Belfast then take a few minutes to read this post on Irish Fireside. Corey, has compiled a long list of testimonials from visitors to Belfast. Along with the comments added by readers, the post gives an overwhelmingly positive review of the city of Belfast, and of Northern Ireland in general. 3. This may not be for everyone, but the Strangford Lough Cycle Route in County Down, is a wonderful experience for the more energetic among you. On this well-established cycling route, you will enjoy over 80 miles of beautiful Northern Irish coastal and mountain scenery, taking in picturesque villages, cafes, pubs, and marine life as you go. For the most part the course is flat, but be prepared to shift down to the lower gears to tackle the odd hill or two. Check out CycleNI and Discover Northern Ireland for more details. 4. Lough Neagh is the largest lake on the island of Ireland, and also the largest of all lakes in the United Kingdom. The story of the formation of Lough Neagh is steeped in folklore, much of which you can read here. The most well known tale of folklore describing the formation of Lough Neagh, depicts Irish Giant Finn McCool who scooped out the Lough basin to hurl it at a Scottish rival that was fleeing Ulster by way of the Giants Causeway. 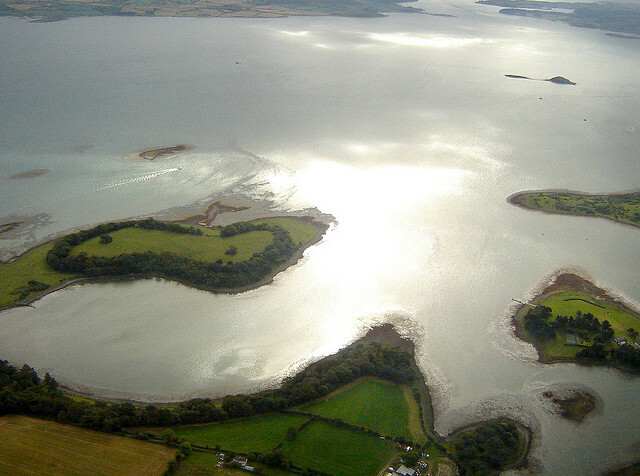 The piece of land fell into the Irish Channel and formed the Isle of Man. Lough Neagh has a wealth of activities available, and if the great outdoors is your thing, then you are going to be in heaven. 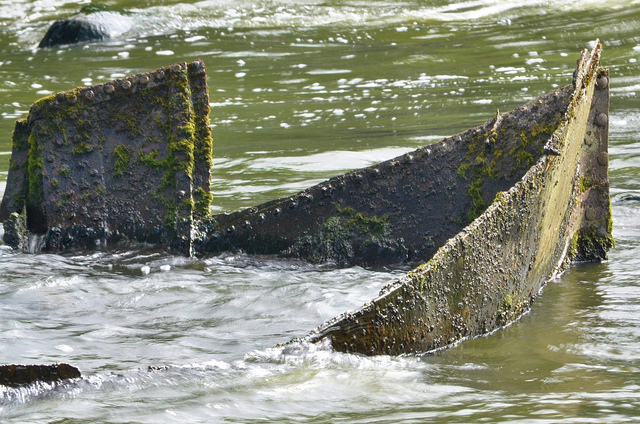 Boat trips, kayaking, fishing, nature walks, clay pigeon shooting, heritage sites, round towers…the list goes on. When planning your trip, be sure to stop by Discover Lough Neagh. You’ll find beautiful photos of the lake and surroundings, and a handy visitor attraction map. 5. If you’re looking for something a little unusual, then the Marble Arch Caves in County Fermanagh might be the spot for you. At the caves you can take a guided tour (approx 75min) which starts out with a short boat ride, and then continues on foot. 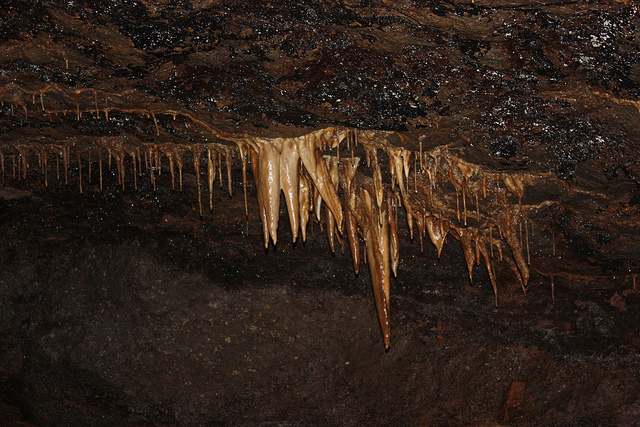 The caves boast an abundance of stalactites and stalagmites and your tour will take you to a beautiful underworld of rivers, waterfalls and winding passages. Friendly, informative tour guides make this tour all the more enjoyable, while the gift shop, cafe and audio-visual center add to its appeal even further. More info, hours and admission prices can be found here. Keep in mind that this list is just the tip of the iceberg. Northern Ireland has so much more to offer its visitors. If my top 5 list doesn’t have anything on it to whet your appetite, then I’m sure you’ll find plenty that does on My Secret Northern Ireland and Discover Northern Ireland. I would love if you shared some of your favorite Northern Ireland tourist spots with me in the comments below. Thanks! Liam – Thank you for putting the spotlight on Northern Ireland, so often overlooked. Your list is excellent…glad to see the Marble Arch caves there…visited those several years ago and they’re absolutely stunning (as well as the drive to get there from Tyrone). A GAA match is always on my recommendation list for American’s heading over. It definitely lets them soak up the culture first hand. The Ulster Folk and Transport Museum is well worth a visit. We also enjoyed Armagh and the two St. Patrick Cathedrals and Navan Fort. There is much more, of course. If I am ever lucky enough to return to Ireland in this life, I must see Dunluce, I had hoped to make it up there, but wow there is so very much to see and do in Ireland! It’s just not possible to see it all in one trip. We have been to Cushendon on two different occasions and loved it. Don’t miss the Glens of Antrim. We have also visited all the places mentioned in the post . All are more than worthwhile. I would also add a trip to Derry as part of any visit.